Hayley Mitchell is a property management visionary. 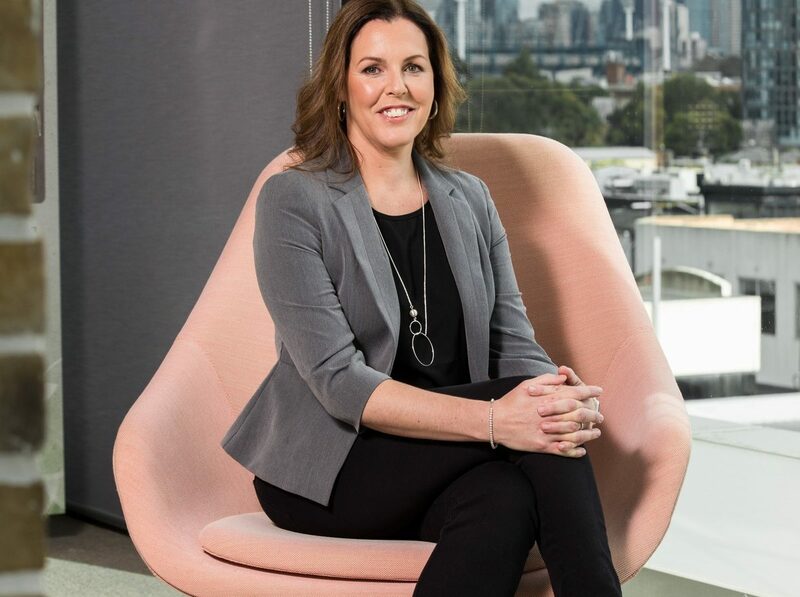 After 20 years in the industry, one of the co-founders of the thriving Australian Property Manager Community (APMC) on Facebook continues to foster the growth of her own business and that of others. In 2017, she joined forces with fellow powerhouse Melanie Dennis at Domain & Co. Hayley explains to EPM how they completed the merger, why she still loves what she does and what she believes is the future of property management. 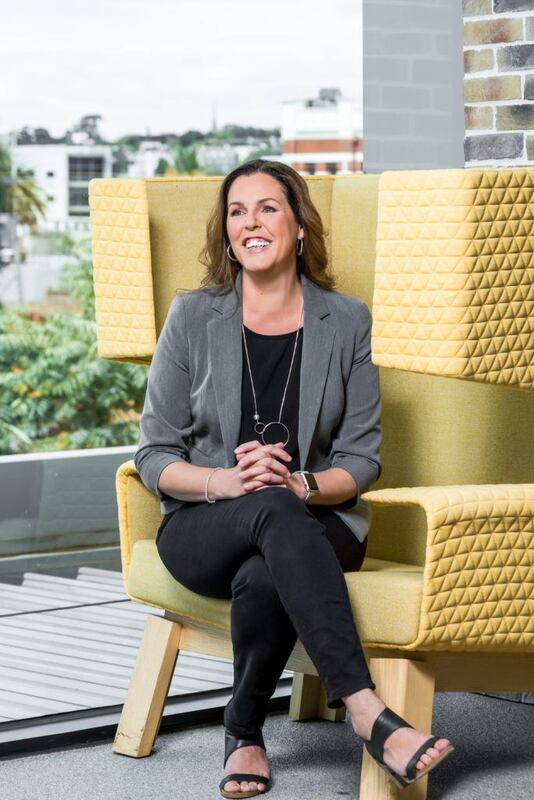 No longer viewed as the poor cousin of residential sales, property management is set to truly step into the limelight this year with Hayley Mitchell among those leading the charge. With virtual reality property tours, property management-focused companies and a push to foster greater support and career progression in the industry gaining significant traction, it’s a field that’s fast becoming a powerful force. And it should come as no surprise that, among other leaders in the industry, Hayley Mitchell is heading the change. Having been in the industry for some 20 years, Hayley is like a duck swimming across an ever-changing pond. On the surface she’s poised and professional, but underwater she says she is still paddling furiously, just like everyone else. A former nightclub bouncer and bar worker, Hayley made her start in real estate as a receptionist in 1998 before working her way up the ladder rung by rung. In 2009, she took her mentor’s advice to back herself and gathered the courage to start her own business, Mitchell Property Management. A dual winner of the coveted REIV Property Manager of the Year award in 2007 and 2011, Hayley is also the influential property trainer behind Mitchell Property Training and a key administrator of the Australian Property Manager Community Facebook Group, which has more than 8,500 followers. Last year she merged her successful business with Domain & Co, taking a director’s chair at the revolutionary agency alongside Melanie Dennis. 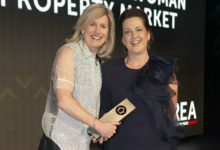 As well as taking out the REIV Property Manager of the Year award in 2009, Melanie was named REIA National Property Manager of the Year in 2010. Speaking of the decision to merge and work alongside Melanie, Hayley recalls, “In 2017 I realised it was getting harder and harder to do it all. 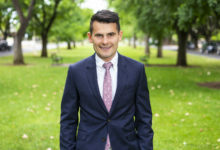 Based in Hawthorn, Domain & Co now has 20 team members and 750 properties under management as well as sales and advocacy arms. While merging staff and rent rolls can be quite a tricky business, Hayley says that hiring an accountant/business consultant to oversee the process was the key to its immediately successful and seamless transition. “We got the right advice about the financial side of things,” she says. “Because neither of us had dealt with this accountant before, it was someone that was not biased in any way. That worked really well, and it gave us a lot of comfort knowing that was sorted out by someone else. With so much joint expertise now contained in the same business, you’d be forgiven for thinking there may be too many cooks in the kitchen. But Hayley and Melanie’s astute business minds immediately saw an opportunity to divide and conquer. “With Mel and I both being business owners and leaders in the industry you don’t want to clash,” Hayley advises wisely. 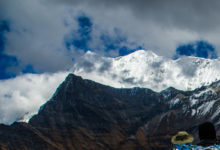 “You want to have definite and clearly defined responsibilities. Hayley describes herself and her business partner as “forward thinking” and it’s this mantle that is driving their business along. With dedicated team members to focus on routine inspections and leasing, Domain & Co property managers concentrate on doing just that: managing properties. They have also just introduced a community support role focused on building the brand throughout the local community. “The property managers now really just manage properties and are available to their clients more than they used to be,” Hayley says. The new method has also resulted in more consistency throughout the routine inspection process, with the same team member following the same procedure every time. “That’s working really well,” Hayley says. But property management innovation won’t end there. In 2018 Domain & Co has a “little office refurb” planned, including the introduction of a technology station that is set to reinvent the way tenants view and rent investment properties. “We’re going to have iPads and virtual reality goggles set up there,” Hayley says. “What we’re going to do is make it so that tenants don’t have to go to properties and look at them any more. The system will remove the difficulty of inspecting tenanted properties and will save much-needed time for potential tenants, the leasing team and property managers. Throughout her property management and training career, Hayley has heard her fair share of unhappy rumblings from property managers. But if there’s one issue that comes up more than most, it’s that many business owners don’t care about property management, just sales. “They don’t feel like they have someone in-house that can help them out or their directors don’t listen to them,” Hayley says. 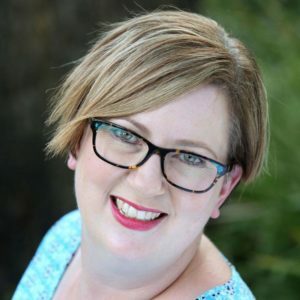 One venture Hayley’s been involved in that has focused on providing property managers with support is the Australian Property Manager Community Facebook Group. 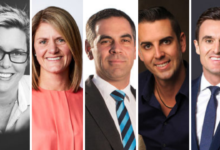 The idea behind the page is to give property managers a platform where they can seek advice, share experiences and discuss their thoughts with their peers. “We do it because we want to give back to the industry… there’s a lot of companies out there that don’t have the support and the community is a support for them,” Hayley says. “I still think [some] property managers are put into roles that have zero training… they just don’t understand the intricacies of the Act or any part of actually managing a company effectively. I think the community has been really good for checking in with peers on that kind of thing. Building and sharing knowledge is another of Hayley’s passions, and she says training property managers properly and providing them with a career path with progression is essential. 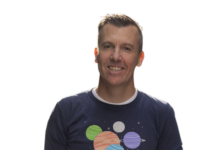 Domain & Co hold a team review twice a year and ask staff where they want to go, what they want to do and how management can give back to them. “I think you definitely have to have career progression because if you don’t have it, the people that actually want to do something different, you’re going to lose those great people from the industry,” Hayley says. drop their fee their property managers are going to be managing 200 to 250 properties,” she says. After such a long time in the industry, it’s hard to believe Hayley still loves her work, but she does. Her philosophy and that of Melanie is simple: “We want to make property management look easy. Kylie Dulhunty is a freelance writer and Managing Editor of Connected Media Solutions, which specialises in real estate content and marketing solutions. For more information visit connectedmedia.com.au.